Spreaditfast use video to quickly spread the word about trending topics in the fashion, technology and lifestyle industries. Check out this super fluffy video. I'm pretty much open to give anything a go, when it comes to losing weight. Looking back pre-children I didn't eat a lot. I survived on toast, I didn't binge, pick or eat anything really bad. I was a happy 10/12. After the shock of finding out at 26 weeks I was pregnant, my eating habits changed a lot. I was eating whatever I wanted, lots of takeaways and a 2 litre tub if ice cream everyday. After my son was born I had ballooned to a size 18/20. It took me 14 months with exercising Most days i managed to reach a size 12/14. From then my battle of food started. It didn't help me getting in from work at 7pm so I was also eating pretty late. My weight has been up and down since the birth of my son and I've never been able to maintain it. Four years later I got pregnant again, already a size 16 I was pretty worried how much I was gonna put back on. 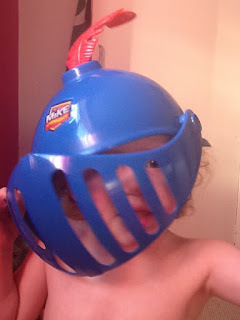 At 20 weeks I was diagnosed with SPD which left me pretty much bed bound. I had to take maternity leave early as just walking in between rooms hurt so much. I believe this is all my problems started with food. I was deeply depressed and would binge and sleep all day and everyday. My daughter was born and I was a size 18/20, two years after I had gone to a 22. I was so unhappy with my weight and just didn't see anyway out to help myself. One of my big problems is i hate wasting food so when cooking I would pick at food and if the kids left anything I would eat it instead if it going to waste. Another is portion sizes, since I can remember I was always given a large portion to eat, so I think its stuck. So this brings me to my new challenge its called the Slimpod a unique voice recording you listen to for 10 minutes a day which controls your appetite so you feel full quicker and eat less. Ok so can a repeat recording really help, yes it can! I was super sceptical at first, I didn't think it could help at all. Slimpods feature the soothing voice of Trevor Silvester, one of the world’s leading experts in this field, who will gently guide you into losing weight by breaking eating habits that may have dogged you for years. This simple, powerful behavioural change means you'll be able to create long-lasting benefits for yourself. The aim is to listen everyday, anytime & anywhere then to find three positives about your day big or small. They can be anything from a skipped the biscuit barrel at work, I walked instead of catching the bus, I had salad etc. you also set long and short term goals so you can see the progress for yourself. My main aim is lose at least 3 dress sizes by this time next year. I will be wearing a size 14 by 25th December. Be confident in myself to wear a bikini before I go on holiday next may. Listen to my pods daily and find a minimum of 3 positives every day. Gym once a week and swimming twice a week. I'm currently on day 43 and had some amazing results, not only do I feel free I don't feel scared of food anymore. I am now in control, food is not the enemy. So far since using the slimpod I have lost 9.5 lbs, which has been amazing. I'm so happy that I can make the right decision & if I don't every now and its ok to do so. Finally I've found something that's working for me, that I don't have to stop eating, weigh my food out and that will cost the earth to follow. The changes have been massive, I've cut down on portion sizes which have had a massive effect on my children also eating most of what's on there plate. I'm feeling full after most meals. I think twice about snacking on naughty things and most the time will pick up fruit instead. I'm moving more, I feel happier, less tired and super motived. It was my 30th birthday the weekend and I was spoilt! I was whisked off to hotel and spa, taken out for dinner, the cinema & proposed too! Yay! We don't get out much together with having two kids, we a mainly go out with friends and family separate as its easier to babysit. So it was great to be able to spend a day and night together without any little ones about! I have been waiting over 10 years for him propose to and was shocked to be given a Thomas Sabo bracelet box while having dinner. The bracelet had the words " Marry Me" as a charm bracelet, its absolutely stunning! The brilliant game from Learning Resources Shelby needs help finding her buried bones! This unique counting game encourages players to spin the first spinner to determine play then spin the second spinner to see how many bones they collect using the Shelby Squeezers. A lovely detailed game, the illustrations are so cool and cheery. It comes in an unique shaped box, which doubles up as part of the board game. Raiden loved the game, and we spent all evening paying it. It was a race to who collected the most bones and really encouraged problem solving and counting. Country gets dirty as two of its major stars go to war! In Nashville, the established ‘Queen of Country’ is upstaged by a successful newcomer but won’t give up her crown that easily in this new smash-hit TV series starring Hayden Panettiere (Heroes, Malcolm In The Middle) and Connie Britton (The West Wing, 24). Faded country music star Rayna Jaymes (Britton) is asked by her record label to support new young, best-selling star Juliette Barnes (Panettiere) on tour after her own records don’t sell so well. Rayna puts her career at risk by rejecting the idea of a joint tour because she can’t stand Juliette’s new style of ‘bubble-gum country’. 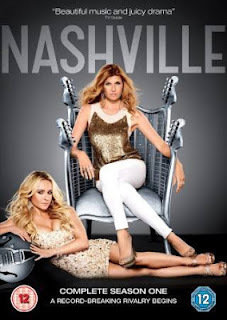 But the two women come into conflict when they try to sign up the same guitarist, Rayna’s bandmate and former lover Deacon Claybourne (ER’s Charles Esten). 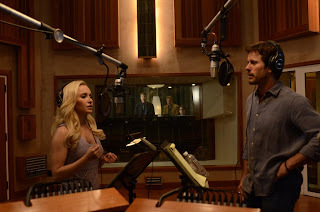 Volume 2 of the Nashville Official soundtrack is released on May 20th via Universal Records. The new single ‘Hypnotizing’ by Hayden Panettiere is available 17th June. All 21 episodes of the Double Golden Globe nominated NASHVILLE are available to own on DVD. I have a fabulous giveaway for my readers with a copy of the DVD & Soundtrack vol 1 and vol 2 for one lucky fan. All you have to do is fill in the form below before July 16th. The prize consists of a DVD & Soundtrack vol 1 and vol 2. The competition closes on the 16/07/2013. The winner will be notified within 48 hours and The PR will be contacted thereafter to send the prize to it's recipient. The winner has 28 days from the date of contact from brummie mummy to respond with their address details, after which a new winner will be picked. 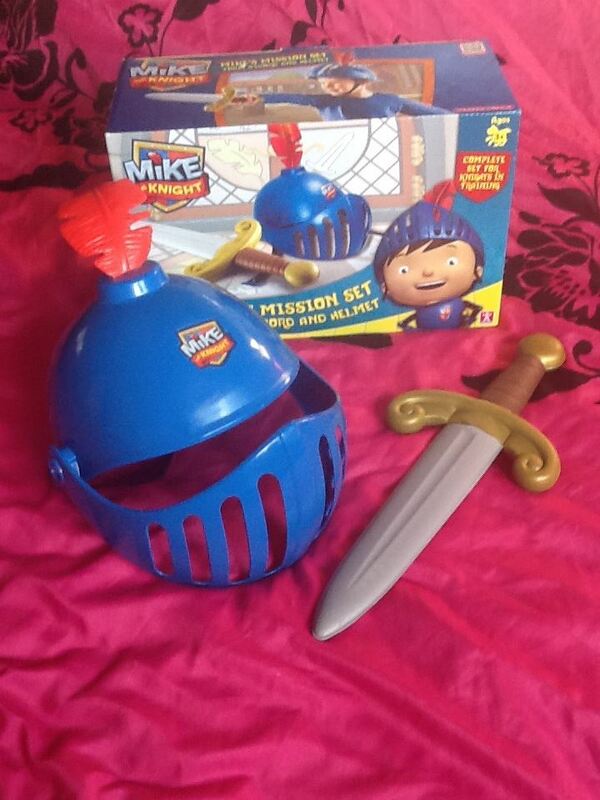 Last weekend we received a fabulous Mike The Knight Playset which contained a Helmet and Sword From character. The helmet is just like mike the knights it has a visor which you can move up and down and a chin strap to keep it secure while wearing. 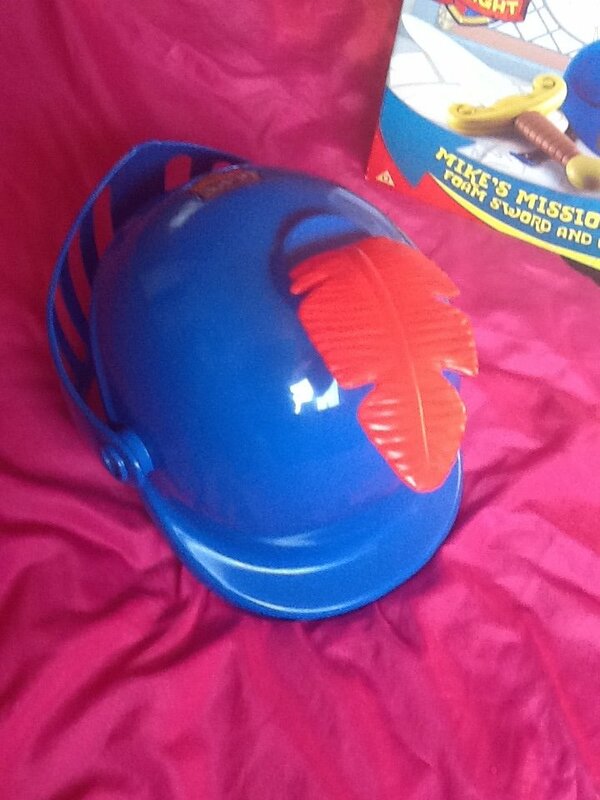 It comes with a fantastic red plastic feather just like Mikes! 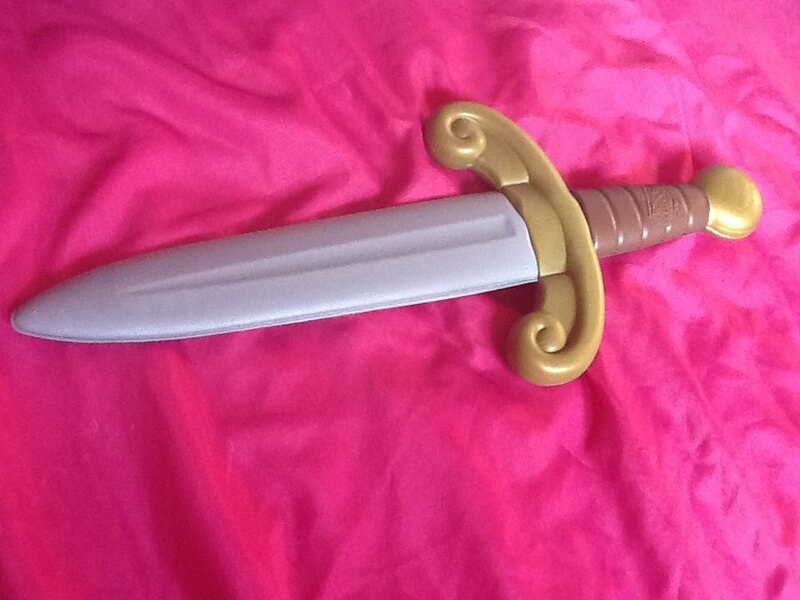 The play set comes with a foam sword, which is great as it quite soft and no damage can be done. Proskins sent me a pair of their leggings and have asked me to undertake the 28 Day Challenge - wearing the leggings for at least 8 hours a day, everyday for 28 days. Last week I did my 28 days and I've been super pleased with the results.They have been so comfy to wear I have taken them to the gym, wore them with a long top just out and about, gone shopping with them under my jeans, wore them while doing housework. You could wear them ideally anywhere as they are very light even under a pair of jeans. Measurements today are another inch of tummy and legs. So it stands at 2.5 inch off tummy and 2 inch off legs. 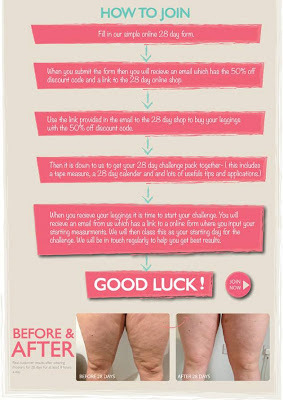 There has been an improvement in cellulite & stretch marks just in 28 days. I would say anyone that is thinking about taking the challenge that you go a size smaller as mine are a bit baggy now. Here are the details if you are thinking about taking up the challenge yourself. I've been meaning to do a photobook with family members in for a while to help her wither speech and I've never got around to it. So I was thrilled when love2read asked me to review one of there lovely books. Love2read aim of each unique book is to help children develop a love of reading. It does this by presenting photographs which reflect children's world and relating them to simple words. Research shows that if children love books they will learn to read much faster and we will be encouraging a lifelong love of reading. 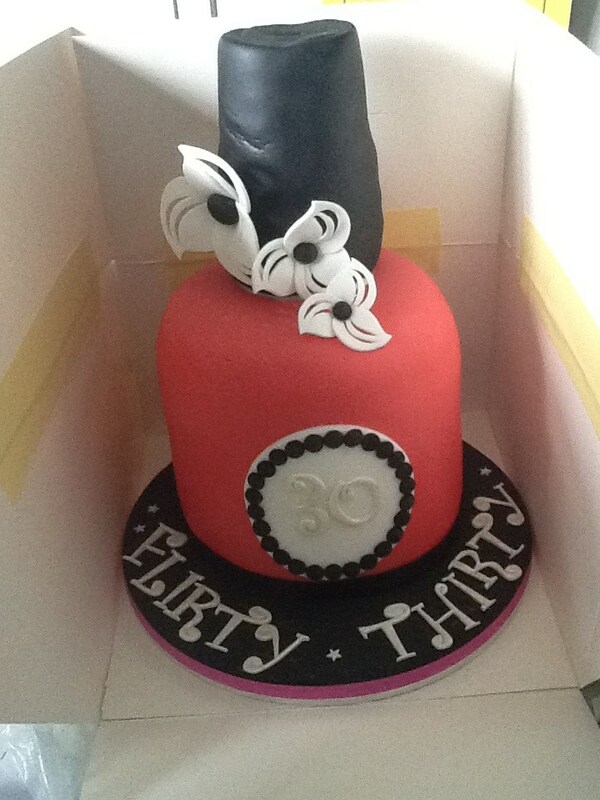 The website was easy to use and it was very easy to upload and change photos, colours and fonts. I liked how if an image wasn't suitable it told you to that you needed to change it because of the quality. All you have to do is upload 10 photos and a simple bit if text. Placing an order was stress free and I got my book delivered to my door within a few days. The book is a great size for little hands and it colourful and unique. I decided to get one of all the family members , so we could look back though it and discuss who is in each picture. I think these books make excellent gifts for special people in your life, complete with everlasting memories too. The perfect Father's Day gift, Dads will love being the star of the bedtime story, so love2read has come up with the perfect Father’s Day gift in the form of a unique, personalised book. 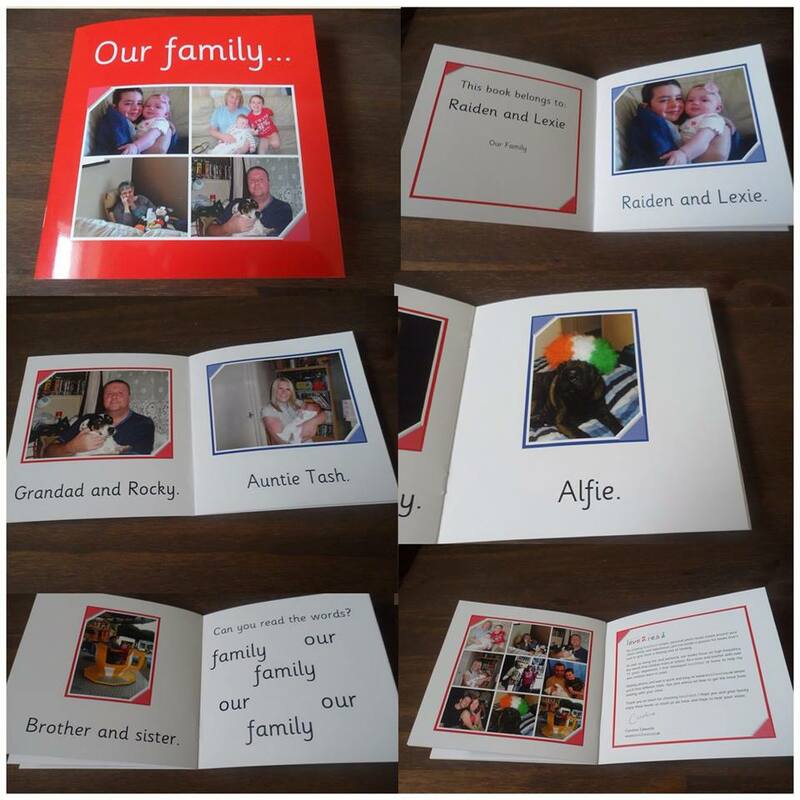 Their range of books can be personalised by adding ten photos and text to the pages e.g. “My dad plays golf”, “My dad likes cars” or “My dad loves me”.